A sought-after location in Bali, Uluwatu is perfect for its beautiful beaches and great escapes to relax. 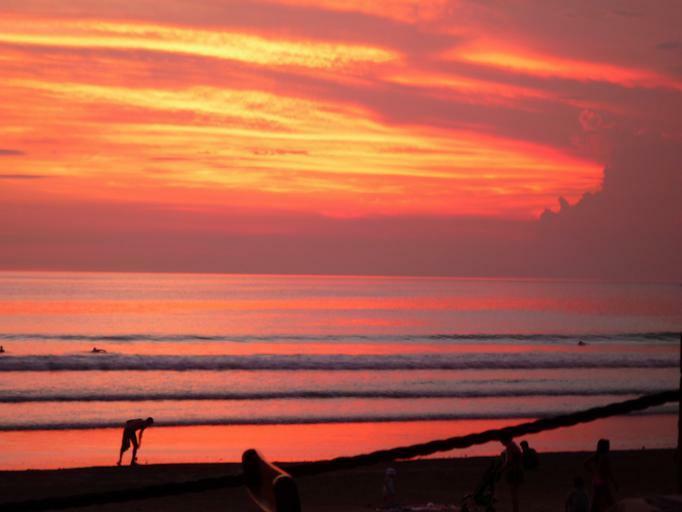 Here you’ll find the best beaches in Bali. Want to know more about Uluwatu? Depending on where you plan to stay and traffic, Uluwatu is generally around 45 minutes away from the airport. You can either arrange a pickup from your hotel or simply hop into a taxi from the official airport stand at the airport. If you’re planning to go about when you’re here, it’s best that you get your own transport, or arrange a hotel shuttle. Other great options include Bluebird taxi’s or simply hiring a private driver to spend the day driving you around to different places. Great Bali beach resorts can be found everywhere, such as the Anantara Uluwatu Bali Resort for instance. Jimbaran is around 15-30 mins to the north via taxi. Kuta, Seminyak, Legian are all between 45 min to an hour north and Nusa Dua is around 20 minutes away. Jimbaran offers an excellent location for a seafood dinner on the beach. another great place to visit would be Pandawa Beach near Nusa Dua. While most of the beaches here are beautiful and excellent for surfing they may not be that suitable to swim in. However, they are simply amazing to relax in.